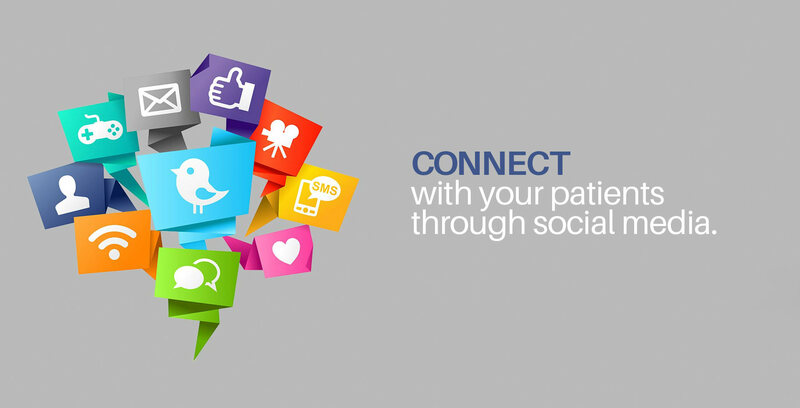 Referrals are a powerful source of new patients. 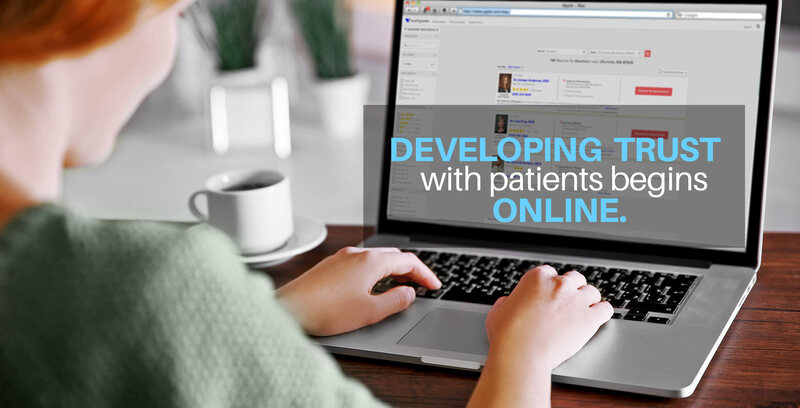 However, for a practice to really grow, marketing and managing your online reputation is a MUST. 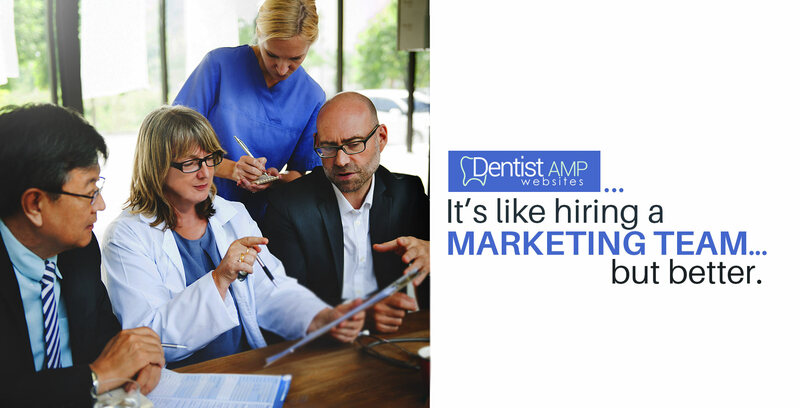 DentistAMP is more than "just a website" it is a marketing platform to help you grow your practice! Why is DentistAMP a trusted solution? We build you a gorgeous website BEFORE you pay. We set up your website in 72 hours. We are built on a database that is integrated end to end. 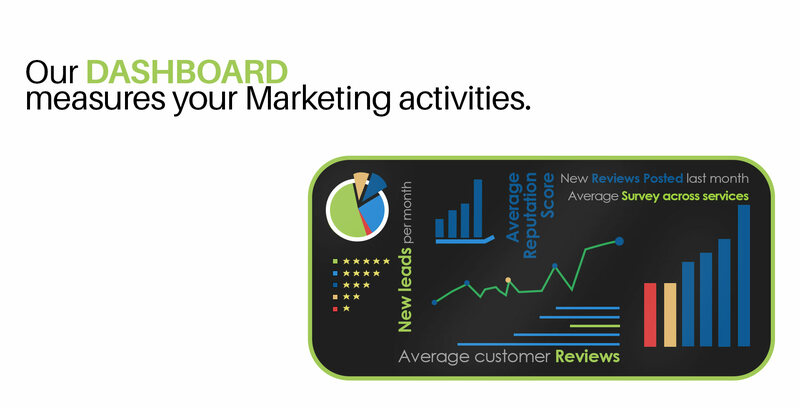 At an affordable price per month, we include the Marketing Platform. 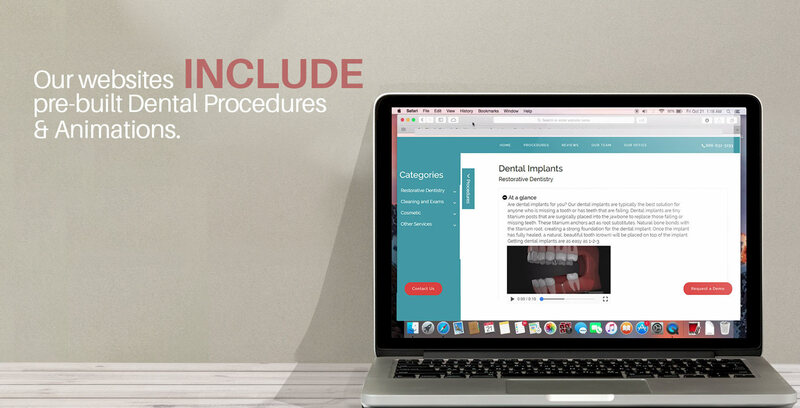 We provide ''Dental Animations'' that informs, educates and engages your patients. We believe in making it easy to work with us! We set up your website BEFORE you buy, migrate information from your current website, and provide all of your content ready to go with no hassle to you. How do we ensure your satisfaction? We have a Customer Success team to check in on you to make sure you are happy. We only do "month to month" agreements (no long-term contracts). Your satisfaction is our commitment. We believe in being affordable! We charge a fixed price per month. 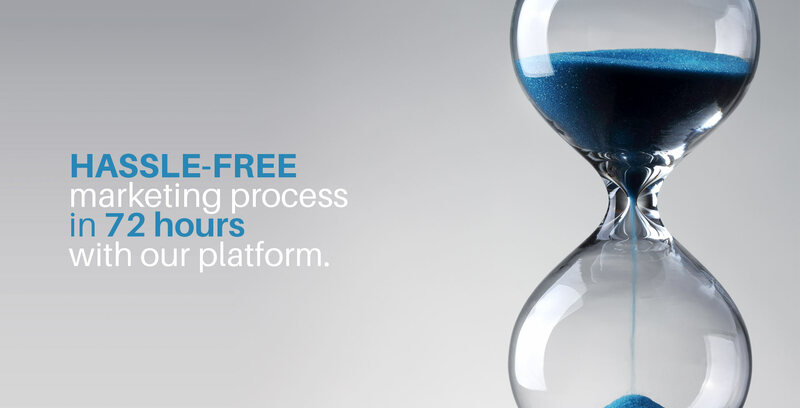 This includes free support and no change fees for use of our marketing platform. We offer additional services for an additional fee based on your business needs. Request a Free 30 minute marketing consultation. Fill out the contact us form, or call us... whatever is the easiest for you. We will contact you to set up a time to review your current website, and make marketing recommendations. This may include Domain Name, SEO ranking and Social Media analysis. This represents a $150 value. Search Engine Optimization (SEO) is that magic that helps your website rise to the top in the search engine rankings. Yes, you read it right. We provide FREE support! After you sign up, you will be provided with a support email address, and you can email us any time with requests to modify your website. Gorgeous websites are about more than just cutting edge technology. Our web designers and graphic artists value beauty, and it shows in everything we do. Over 50% of website traffic comes from mobile devices. Shouldn't your website look amazing on a smartphone?